Information to prepare and support you through your journey. 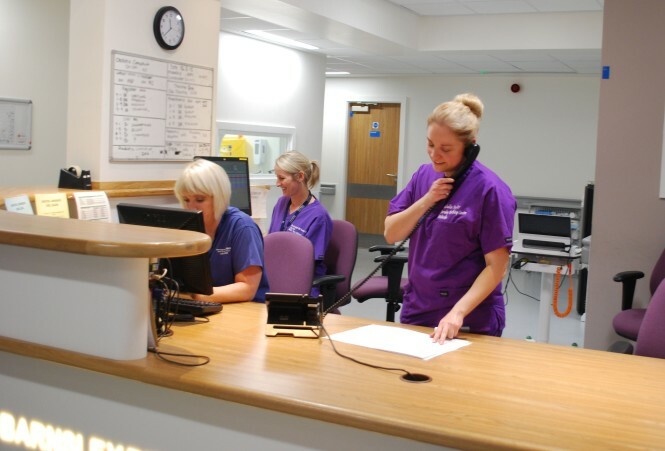 At Barnsley Hospital we have approximately 2,800 babies born each year in our Maternity Unit and have a dedicated team of midwives, doctors and staff to support you with your choices in pregnancy. We want to make sure you have a happy and healthy pregnancy. In this section of the website our staff have shared lots of information to prepare and support you through this exciting journey, ensuring you are well informed and have the latest advice at your fingertips. Thinking about having a baby in the future?